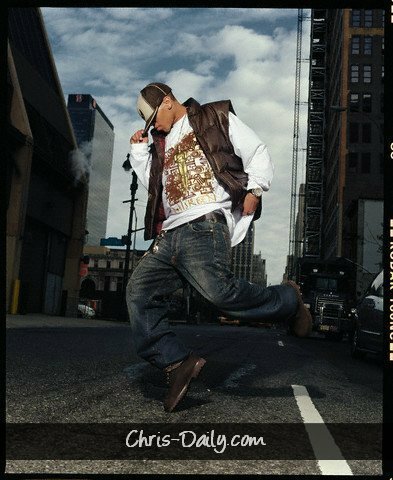 Chris. . Wallpaper and background images in the Chris Brown club tagged: chris brown photoshoot photo. This Chris Brown photo contains سٹریٹ, شہر منظر, شہری ماحول, گلی, شہر ديکھا, and شہری سیٹنگ. There might also be pantleg, پنٹلاگ, لمبی پتلون, طویل پتلون, لمبی قمیصوں, bellbottom پتلون, گھنٹی bottoms کے, بیلبوٹاوم پاجامے, بیل کے نیچے, and بیلبوٹاوم پتلون. Chris Brown: 'Dum English' Toy Launch!